I don’t usually do this, but I shared a massive spoiler on my Instagram feed a few weeks ago about this post. Apart from the basic necessities (shampoo, deep conitioner, daily spritz), my cannot-style-my-hair-without-it product is gel. It seems that along with hair salons, another popular thing I get asked to recommend is gel. Sigh, I’ve kissed many frogs in my search for the best one (again, check out my Instagram post on a recent womp womp product that many naturals swear is the holy grail of gels). I’ve also discovered that while one may be great for puffs, another is better for edge lays while another is best for curl definition. It really depends on what you’re looking for. But I can safely say that no one looks for a gel that flakes, right? As a prerequisite to appear on this list, a good gel can’t be flakey or hard to take down or out of my hair. So here they are, my list of five bomb hair gels, as tested by me and Fro. Where do I start with this one? I’ve been using it for a few years now and it never fails me. I absolutely love this gel. 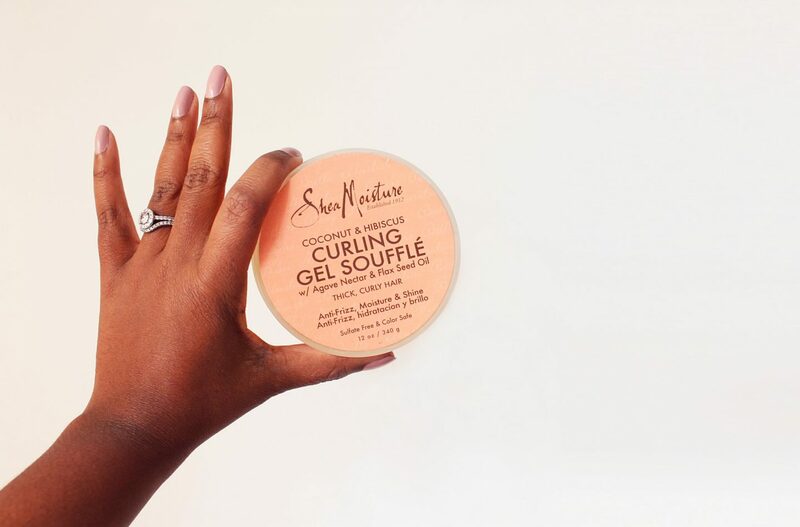 It’s such a great all rounder and hooks Fro up with slick puffs, pops my natural curls with ease and gives my perpetually dry 4C hair that moisture and shine it lacks. The consistency isn’t for everyone, as it’s a bit sticky and runnier than other gels but it makes up for it with its sweet scent and shine capabilities I haven’t gotten from so many other styling products I’ve used. Because it’s so moisturising, it does induce shrinkage. Something to note if you’re trying to have a big fro. 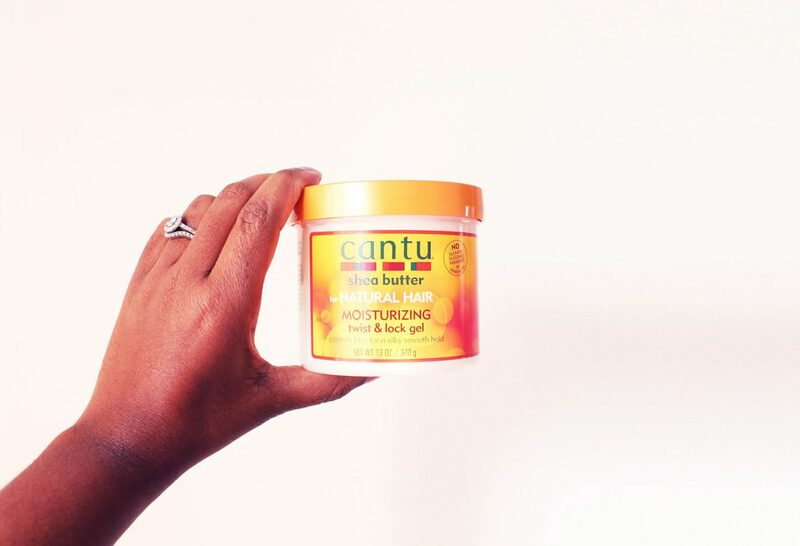 If stickiness isn’t your thing, apply it, then keep your hands out of your hair. I recently used this for the first time this year and it hands down wins for bomb definition. It clumps my hair like no other styling product I’ve used. Taking down my twist and braid outs is so much easier as it automatically clumps the hairs together, minimising frizz. A little really goes a long way, so the price tag is forgivable because you really don’t need to slap it on for it to make a difference. It definitely needs to be preceded with thoroughly moisturising and sealing steps, otherwise it can dry the hair out. Please keep in mind I also live in the driest place on Earth. So I pair this up with their Curl Activator Cream. Where do I start with this one? I’ve been using it since I first went natural, as my sister swore by it and recommended it to me. She still uses it everyday and it works so well in the humidity that is Dar es Salaam. Unfortunately this product is currently unavailable in Johannesburg. I haven’t seen it in years. So I get mine from Tanzania whenever I go or when family comes down. If you’re not based in Jozi or South Africa, chances are you can find this at any Black beauty supply store. I only started looking at other gels because I didn’t see it in any local stores anymore – ORS, what’s up? Not great for: I got nothing. Except of course availability in Joburg. 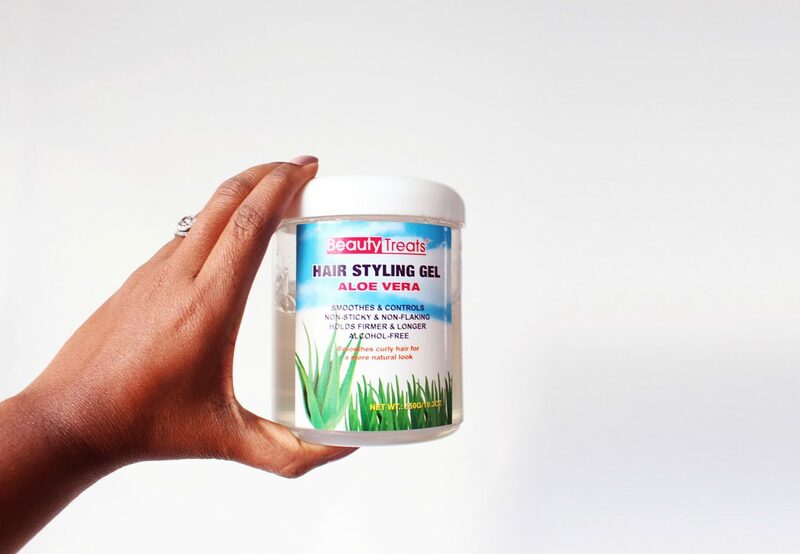 While the other gels offer so much in terms of outcome and all-in-ones, sometimes you just need a good ol’ fashioned gel that will hold your hair in place. This one’s a nice little surprise I found at Clicks, when I was broke but still needed to have my hair look on point. Of course, you don’t have to be broke to appreciate this one, I still have a couple of tubs on my product shelf in case I need a quick fix. For me, it didn’t give much in terms of curl definition but it holds your hair in place and doesn’t let it budge. So it’s great for those times your hair’s in a bun, or a structured updo. And at R29.99, it’s a steal. Similar to the Isoplus gel, this one’s a basic gel that offers a softer hold and a bit of moisture while it’s at it. It’s also friendly on your pockets as you get a big tub for what you pay for. I have only seen it at Dischem. It has a very mild scent – if any – so it also won’t fight with your other hair products. I use this gel on my edges for when I have a protective style in. It’s not heavy at all so I can apply it to my hair daily before a weekend wash day, no problem. So those are my top five fave gels. As you can see, I haven’t necessarily found a one size fits all one, because my needs change according to how I want my hair to look. 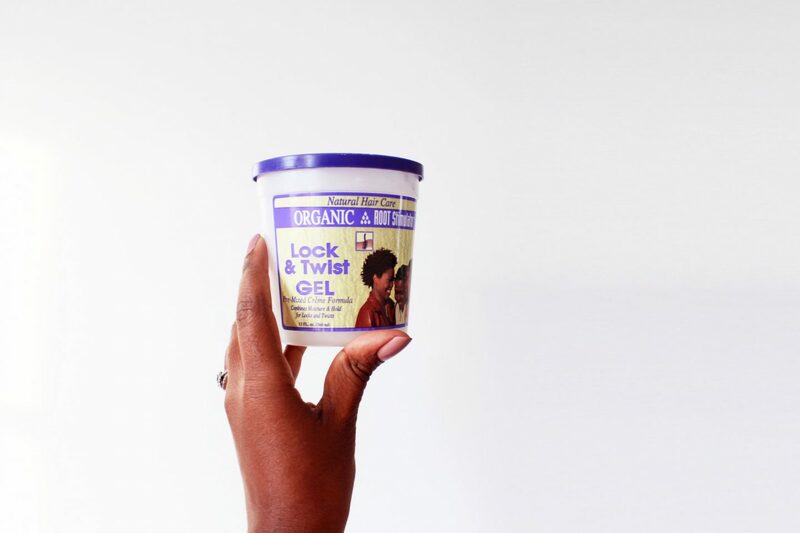 Like I mentioned on my Instagram with the “holy grail” gel people rave about but Fro and I found underwhelming, these gels may work (or not) for you and your hair. But I’ve done the leg work for you, so you just need to decide what kind you and your fro are looking for. What are your bomb hair gels? Thank you!!! needed this in my life. Glad to know there are local brands in SA! And there’s actually so many more, I just haven’t tried them all!